Summer is coming and unlike Game of Thrones, winter never showed up. And because of this, sun protection is right around the corner. Of course, you should be protecting your skin with daily SPF and a hat, right? (Just a gentle reminder.) Regardless, the sun is coming out on a daily basis now and that means you need to take care of your skin. Many people opt for tacky trucker hats or boring baseball caps during the summer, but not you...you're a fashionable girl, you're looking for something a little different. This new, innovative hat from Beklina will not only protect your face from the skin, but you'll look fabulous wearing it, too. 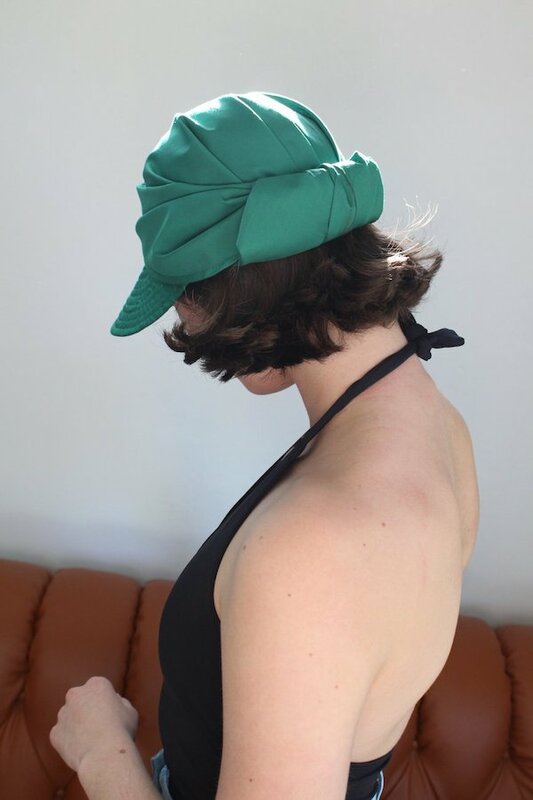 Tie the back any which way—make it a scarf hat, or roll it up in back if you go for a swim.